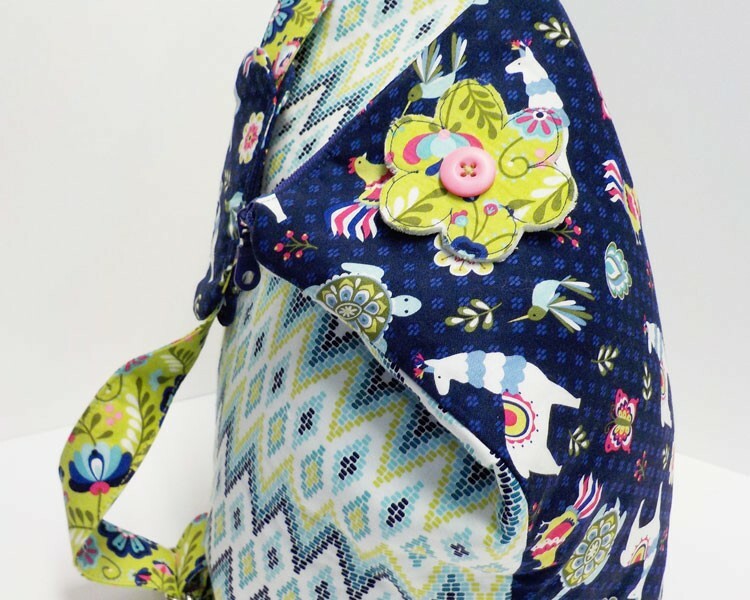 This tutorial will show you how to sew a zipper into a bag. 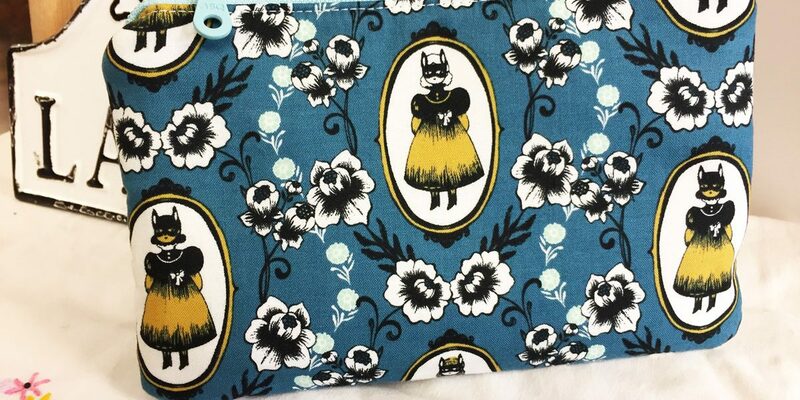 Learning a variety of zipper sewing techniques allows you to create beautiful zippered purses and bags. 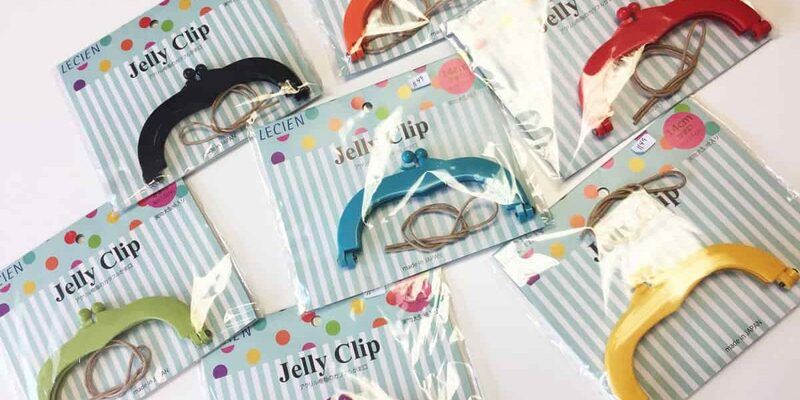 This tutorial will show you how to use jelly clips for purses. Step by step instructions to make a clipped pouch to hold makeup or other small items. 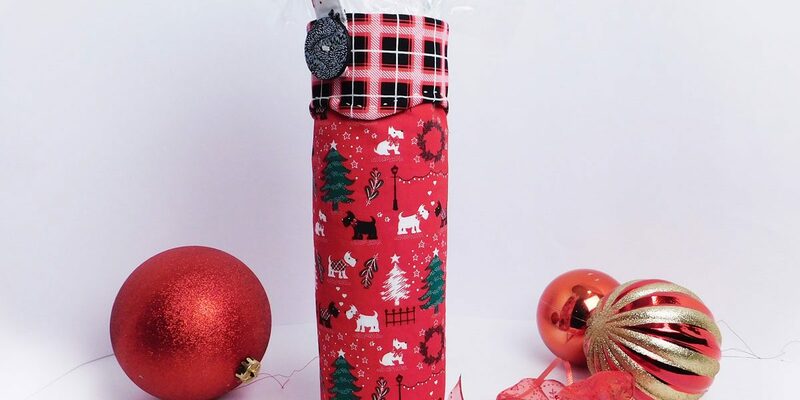 Make this Christmas gift bag. Video plus free download with project requirements, cutting, and sewing instructions. Fill your bag with Christmas goodies! 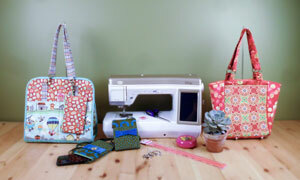 Check out the September issue of American Quilter Magazine for a new bag design, The Zip & Flip. It’s built like a backpack but has only one strap. July 1st is fast approaching and the patriotic décor is popping up all over. 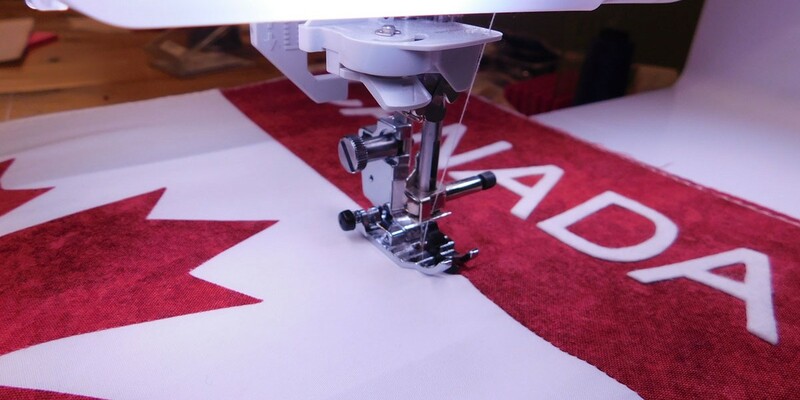 If you are short on the good old red and white for the upcoming Canada 150 holiday here’s a quick-to-make free project to dress up your home. Here’s a tutorial that teaches you how to make a purse handle that will stand up on its own. 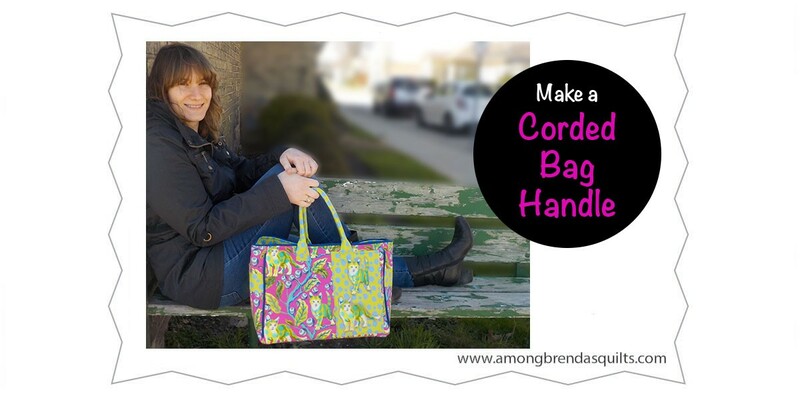 Use cording to beef up the structure of your bag’s handle.